Qatar is a sovereign Arab emirate, located in Western Asia, occupying the small Qatar Peninsula on the northeasterly coast of the much larger Arabian Peninsula. Its sole land border is with Saudi Arabia to the south, with the rest of its territory surrounded by the Persian Gulf. A strait in the Persian Gulf separates Qatar from the nearby island kingdom of Bahrain. Qatar is an absolute monarchy that has been ruled by the Al Thani family since the mid-19th century. 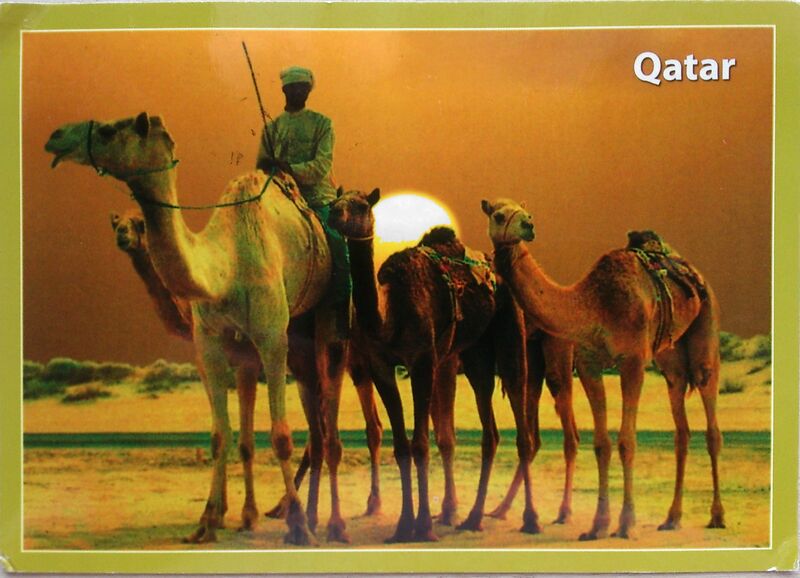 Before the discovery of oil, Qatar was noted mainly for sea trade and pearl hunting. Following Ottoman rule it became a British protectorate in the early 20th century until gaining independence in 1971. Most Qataris belong to the strict Wahhabi sect of Islam. Qatar has the most conservative society in the GCC after Saudi Arabia.